The current generation seems to be getting too engaged with the virtual world of web-series and movies. How has it really affected us, as a generation? Netflix was launched in India in the beginning of 2016, and though it has not been earning any profits until now, it has managed to become a part of the daily lives of the people who have used it. 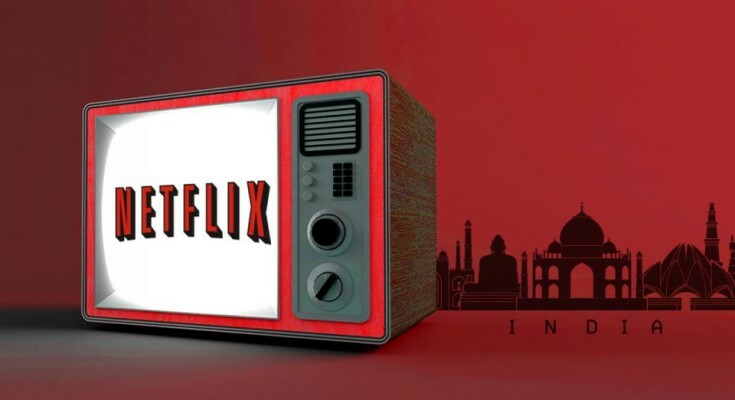 This article aims to look into the various effects that the coming of Netflix to India has had upon the generation of today. Not only has Netflix seeped into our lives with trendy shows and movies, but it has become a part of us. There are shows that have created their own set of fan-base (like Sacred Games, Brooklyn Nine-Nine, Riverdale, etc.) and have come up with multiple seasons, only to hook the audience to their respective screens. Where on one hand, it has opened up multiple possibilities for creative minds to explore the realm of filmmaking and content-writing, it has also – in many ways – taken the form of a habit in the present generation. The association of millennials (especially Indians) with web series and movies is an interesting thing to explore and analyse. A recent study in psychology has shown that the present generation is showing extremely high levels of stress and anxiety. Watching shows online relieves us from this stress, lifts us from our stressful lives, and gives us a glimpse of the world that we yearn to live in. When the casual watching turns into an activity the day seems incomplete without – that is hard to tell. 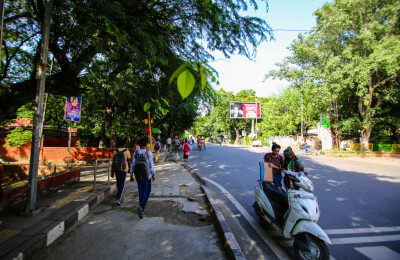 A teacher from the English Department of Daulat Ram College expressed her concern regarding the same by saying, “I’m concerned about sleep deprivation and a neglect of important responsibilities in millennials, which stem as a result of binge-watching the series available on Netflix and other such platforms.” There have been cases of video addiction in recent times where teenagers were reported to be going crazy if they were not allowed to watch something. A second-year student had this to say about procrastination and Netflix- “Both are- to a great extent- proportionate.” This sums up the whole argument of how once one is absorbed by a series, it is difficult to let go of it and, by extension, it results in procrastination. Another second-year student expressed how once when she started watching a particular show, she just couldn’t stop herself as she was overwhelmed by the feeling of getting over with it, and this feeling was intertwined with a fear of spoilers. It is overwhelming indeed, when the mystery keeps one going incessantly and to a point where it’s hard to tell if we are controlling Netflix, or if Netflix is controlling us. This is exactly where the capitalist approach of the times comes in. Our procrastination is governed by a platform that is basically feeding on our own money. A major issue in today’s time of Game of Thrones, Sacred Games, 13 Reasons Why, etc. is that one tends to automatically feel left out if one has not watched the shows and the friends cannot stop referring to/talking about it. 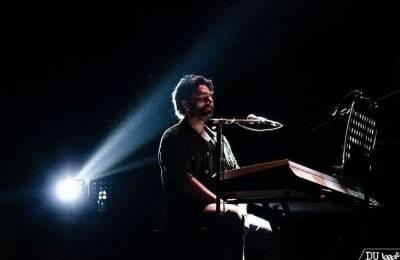 Subconsciously, we are inclined to think that there is something wrong with us, we are lacking something, or are behind when people all around us make constant allusions to virtual scenarios we are too distant from. It is only natural to think in that way, but at times it compels you to follow in the same old, worn out trend of watching a show just so you can relate better with your peers. The real question to ask here is: what is your relationship based upon, if it depends solely on what somebody else thought about something and how they interpreted it? The ‘moving with the mob’ mentality has sadly seeped into our brains, and we have been victimised into mere objects for the capitalism-driven world. It is now up to us to decide if we want to step out of it right now, or let it take control of our time and being.